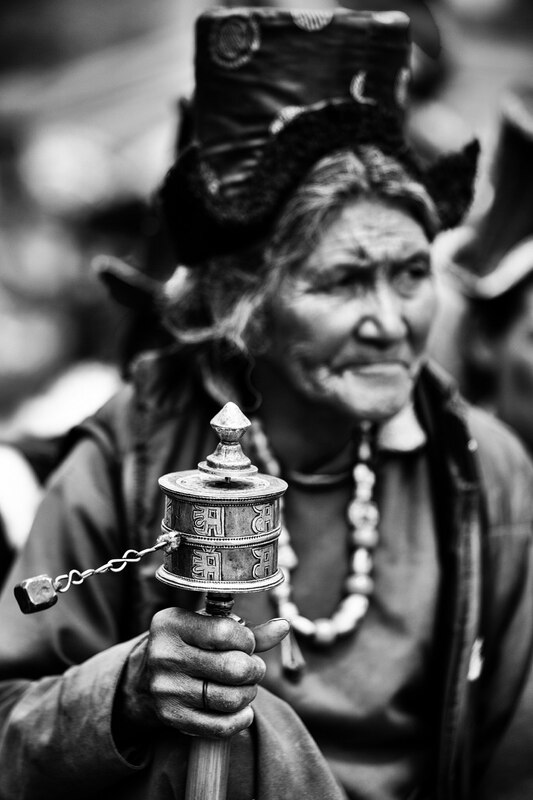 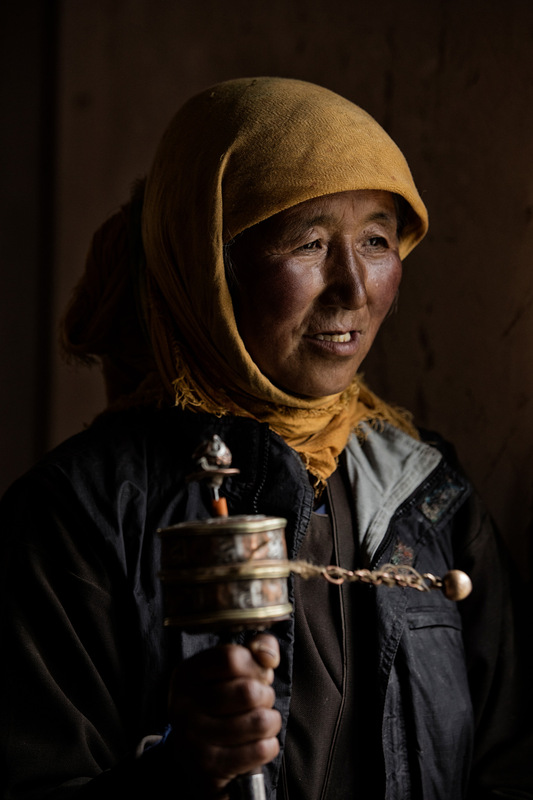 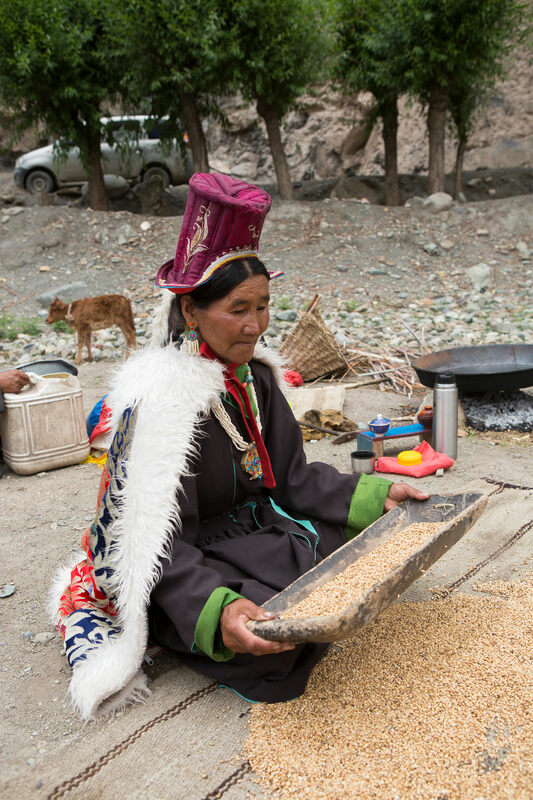 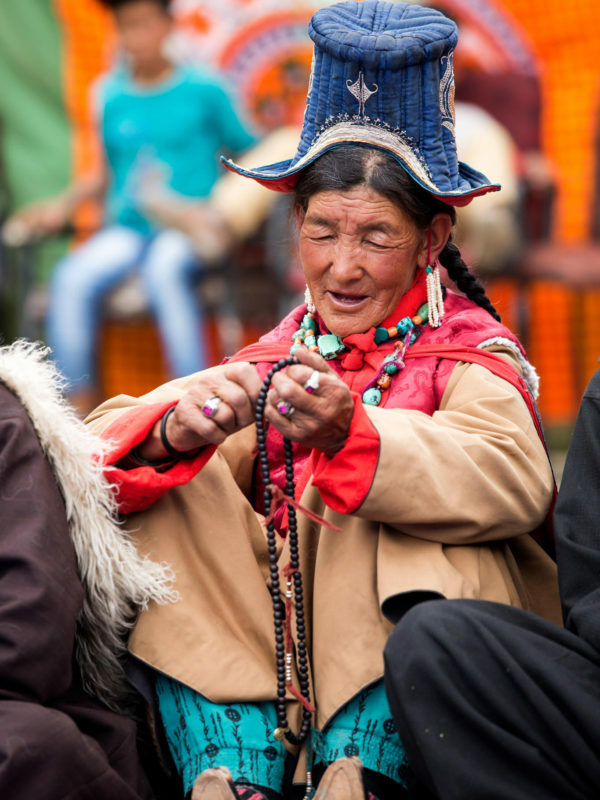 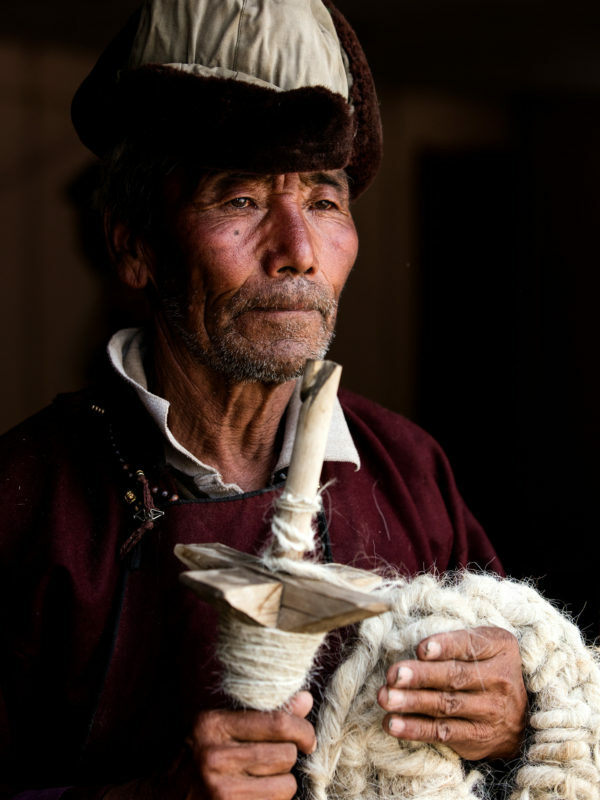 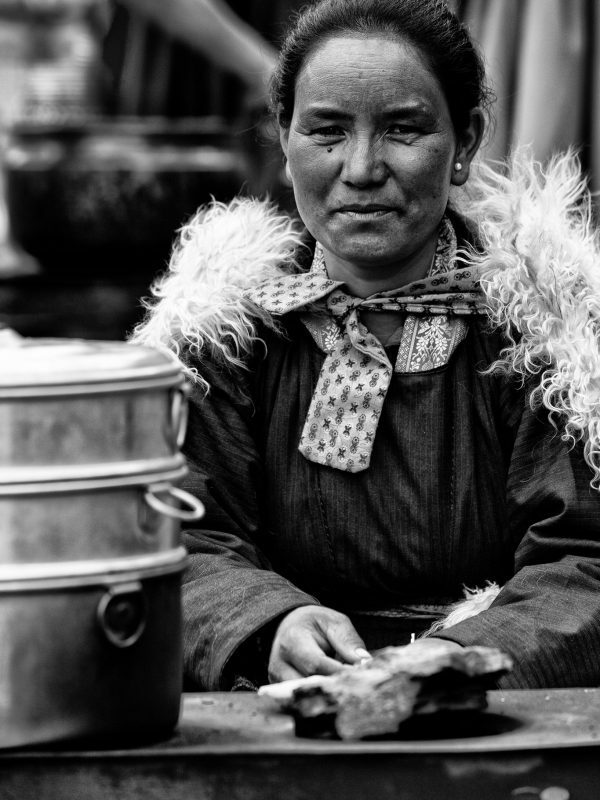 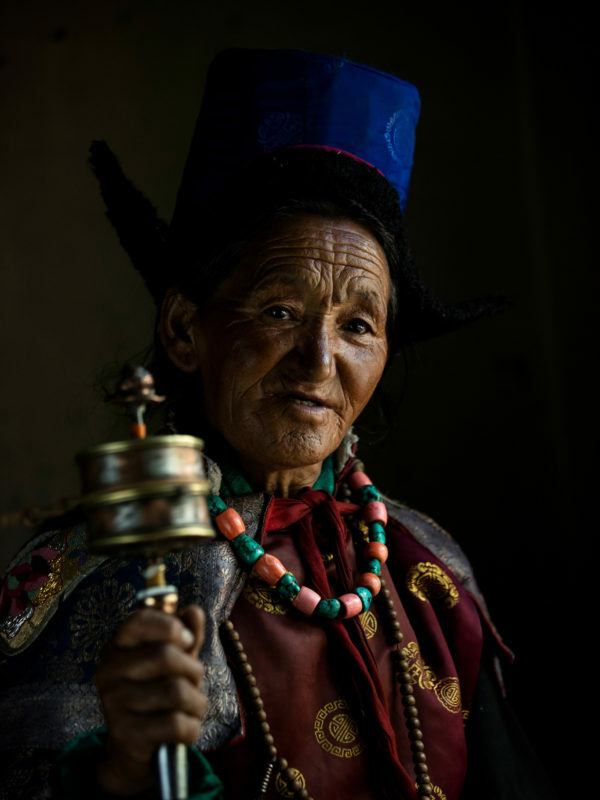 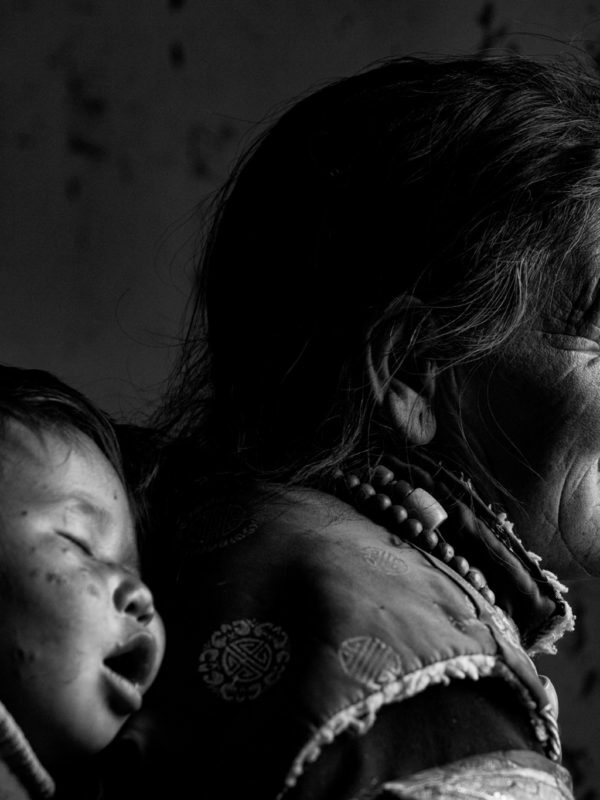 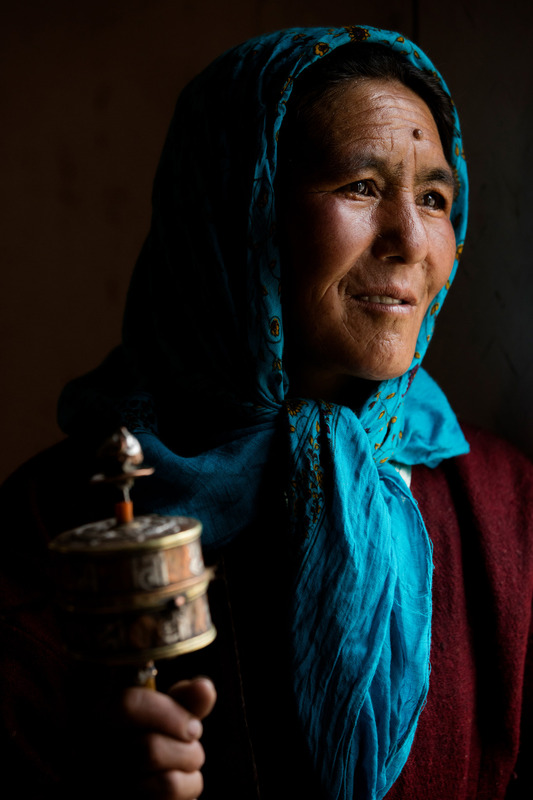 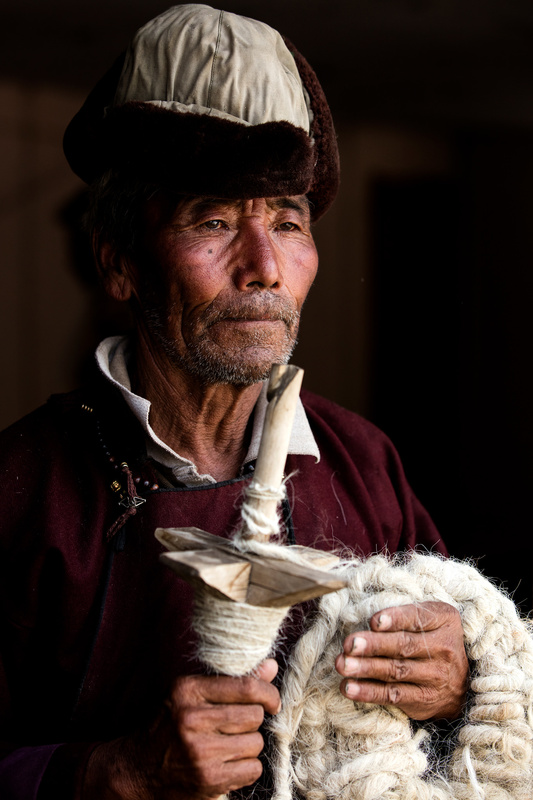 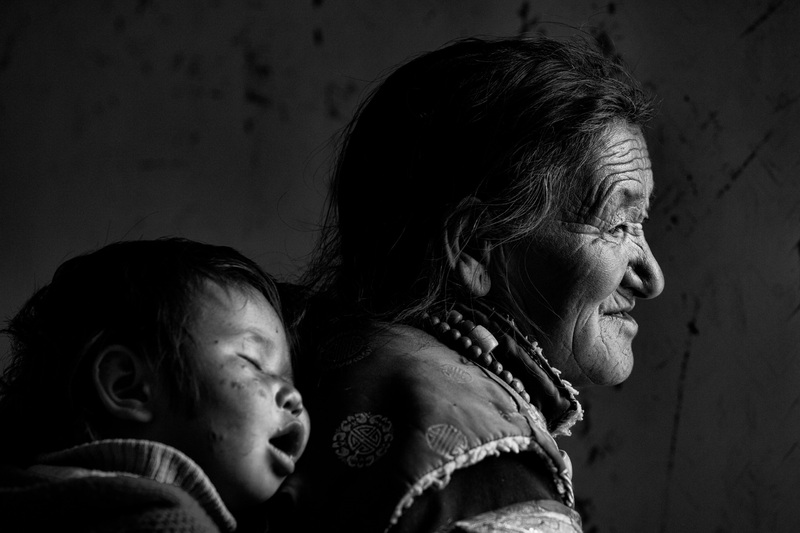 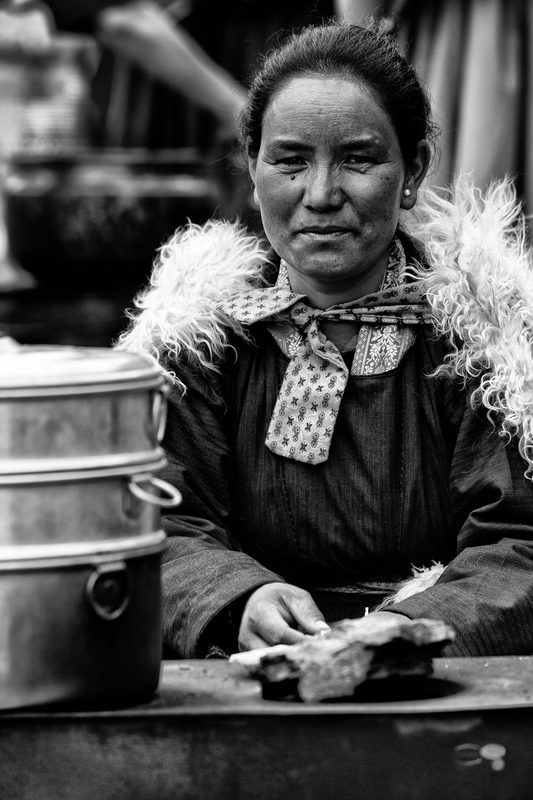 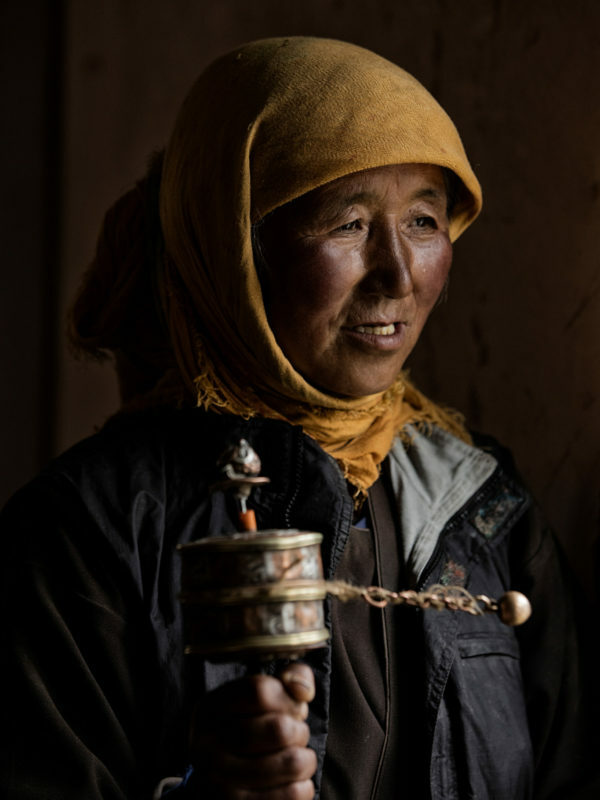 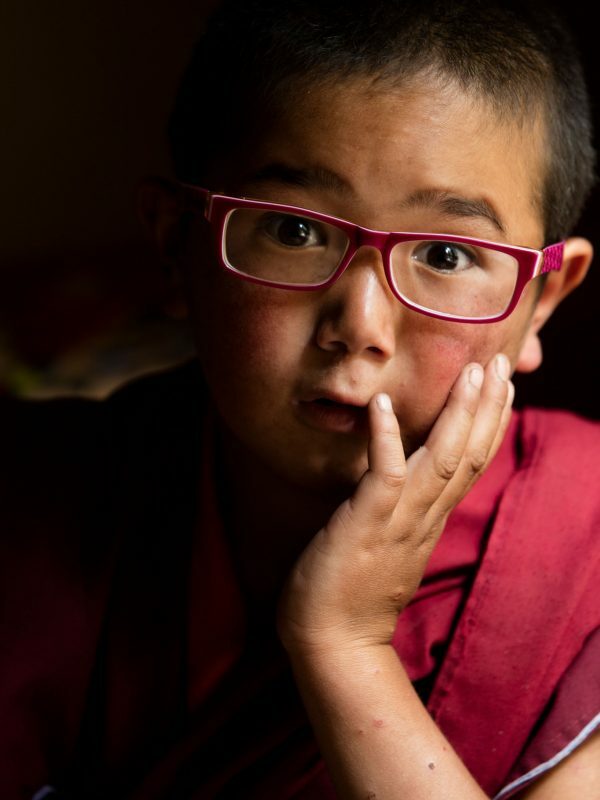 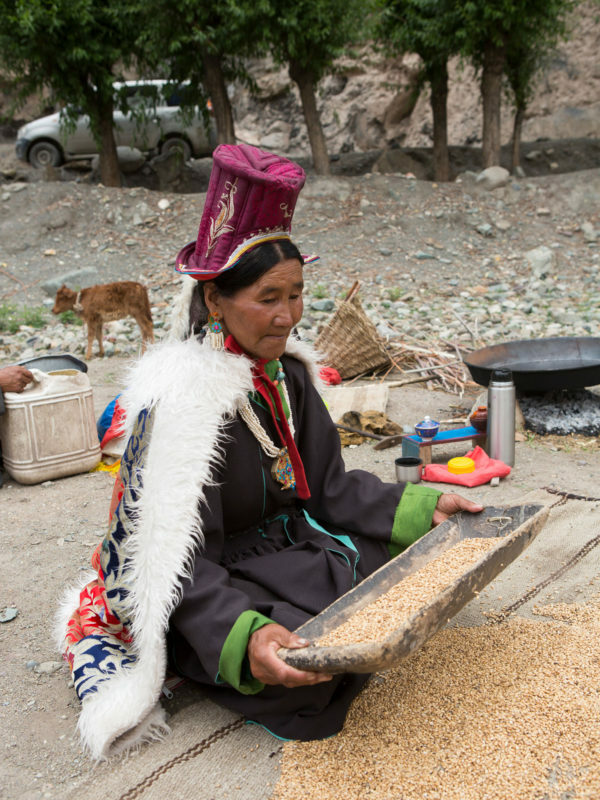 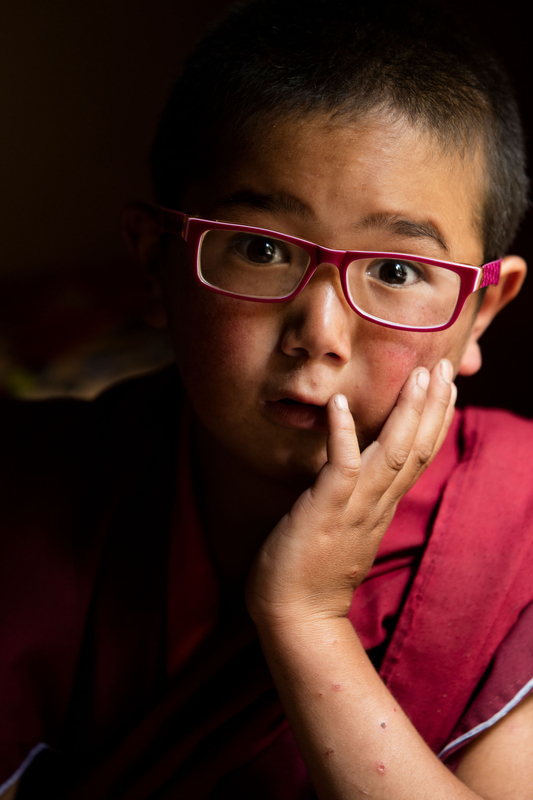 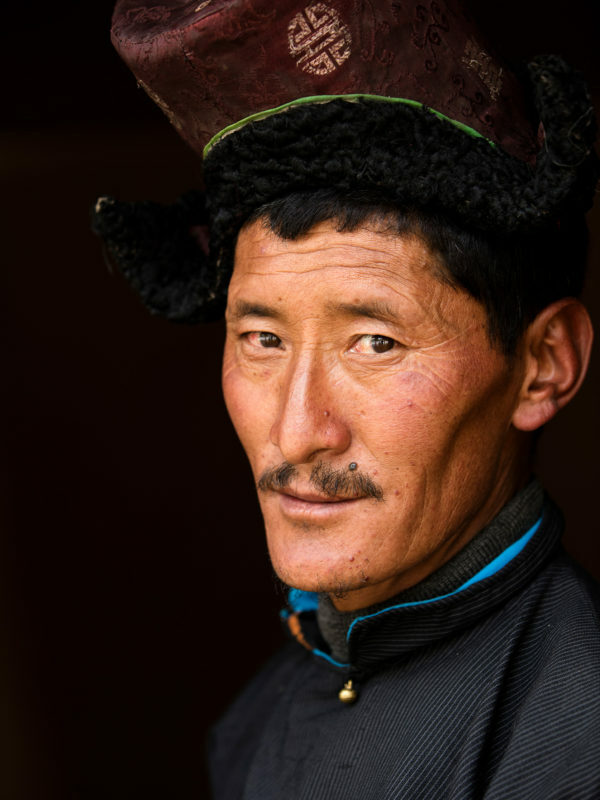 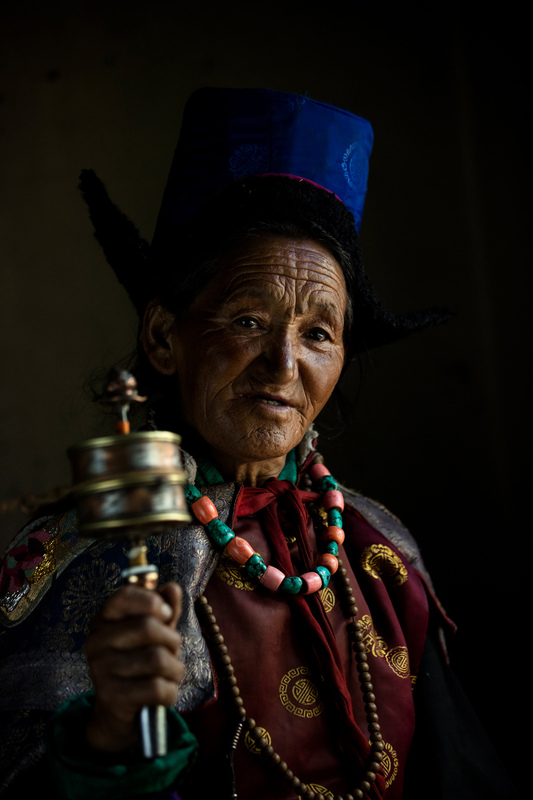 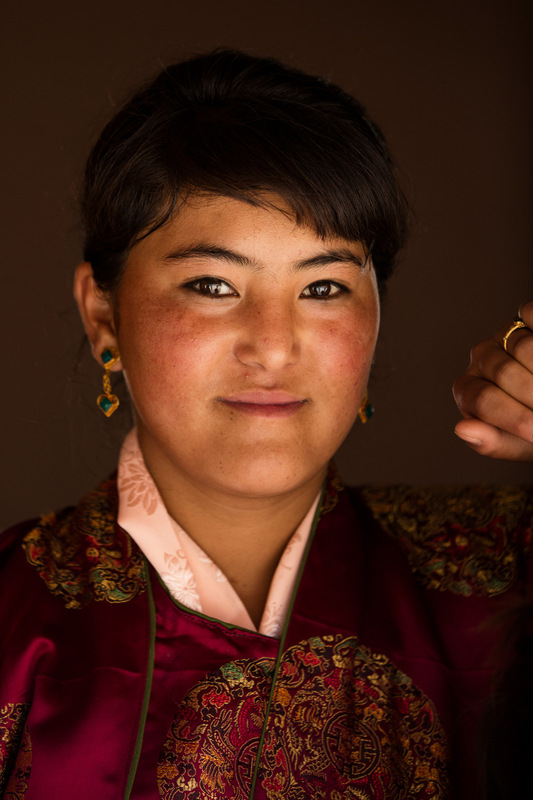 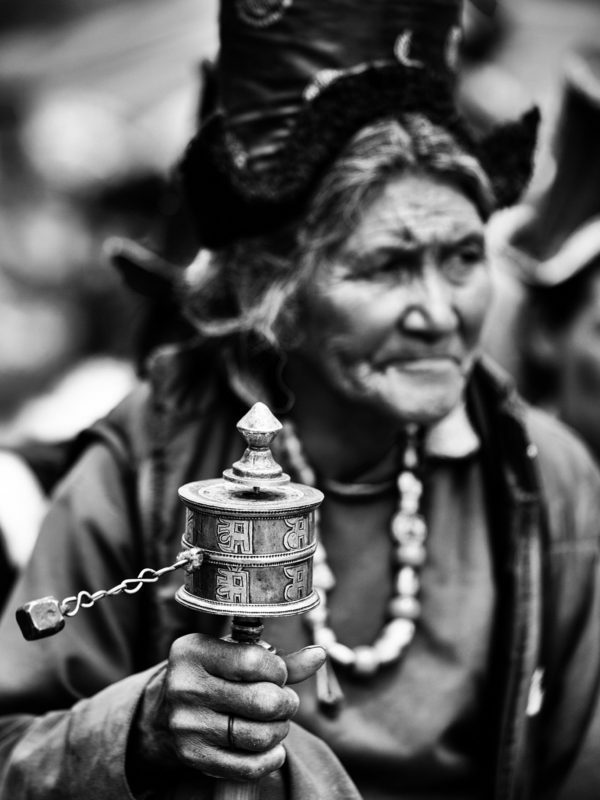 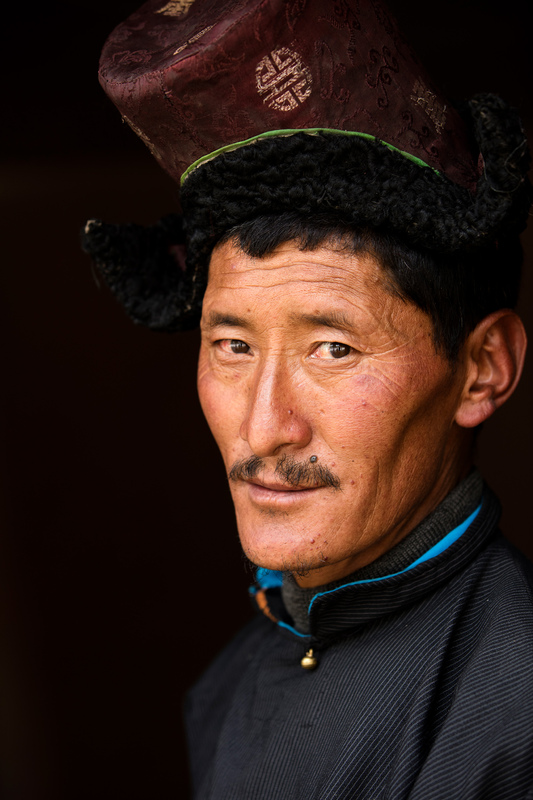 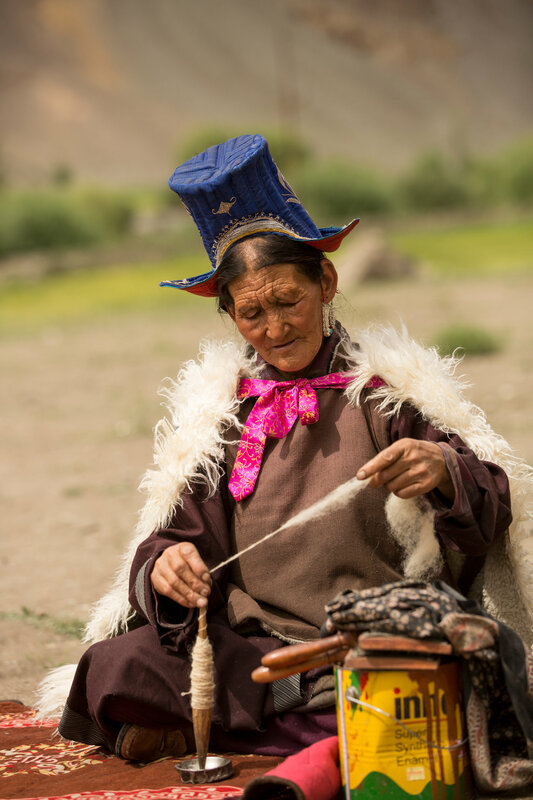 People of Ladakh are very different in looks from the rest of the country. 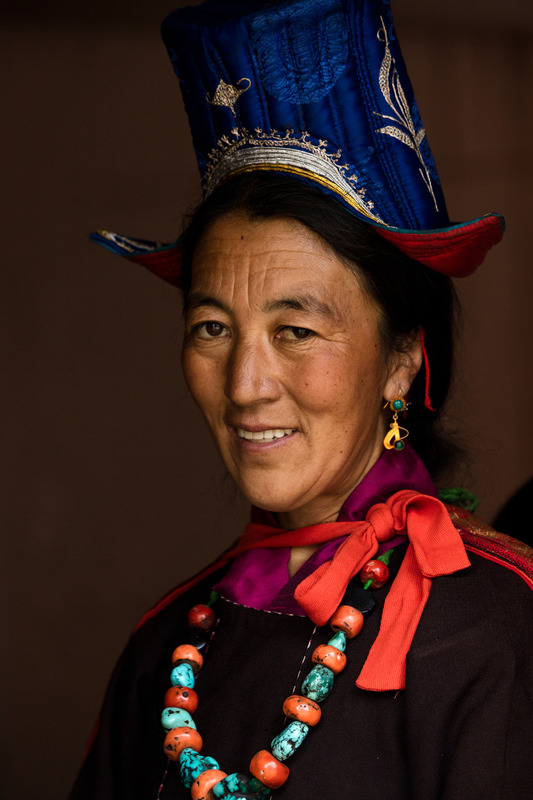 Due to the altitude of the place, their skin is very hard and tough with soft and plain nature by heart. 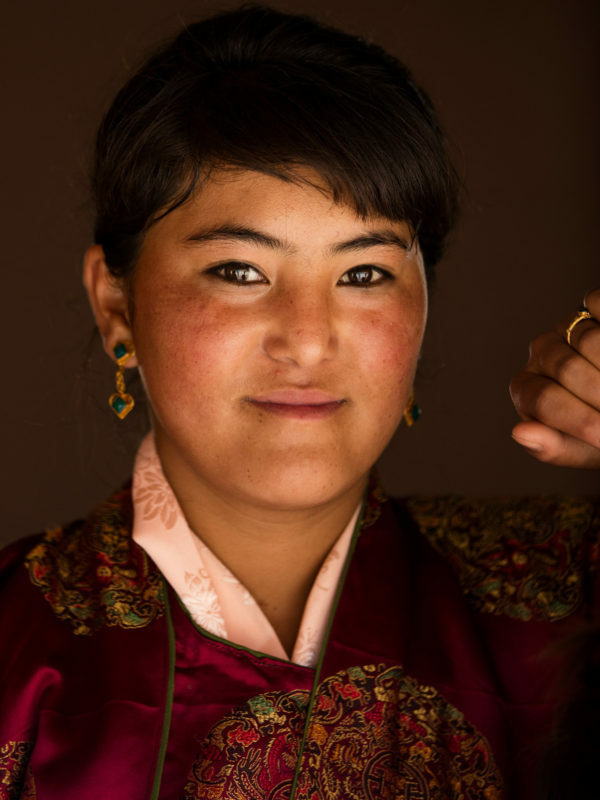 Their face round shape, small eyes and nose give them different look from the rest of the world people. 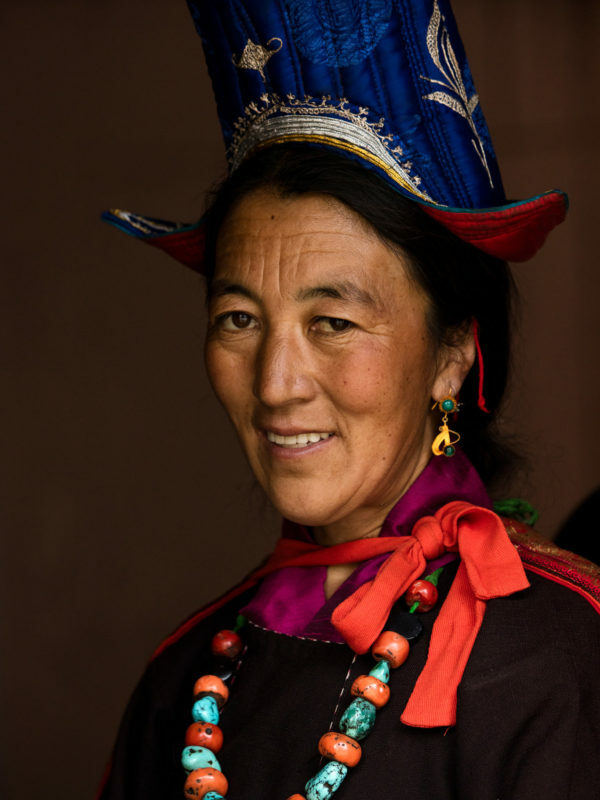 Their clothes and appearance are more alike to the Asian and Tibetan people. 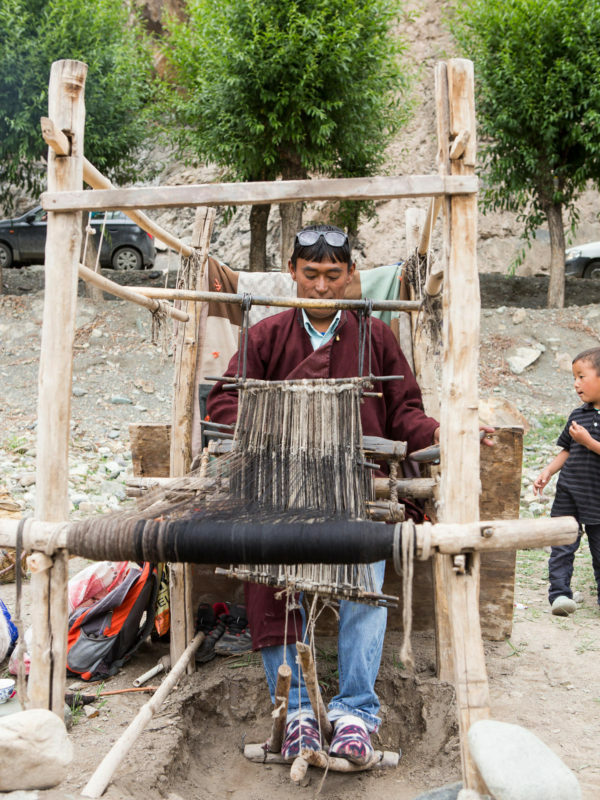 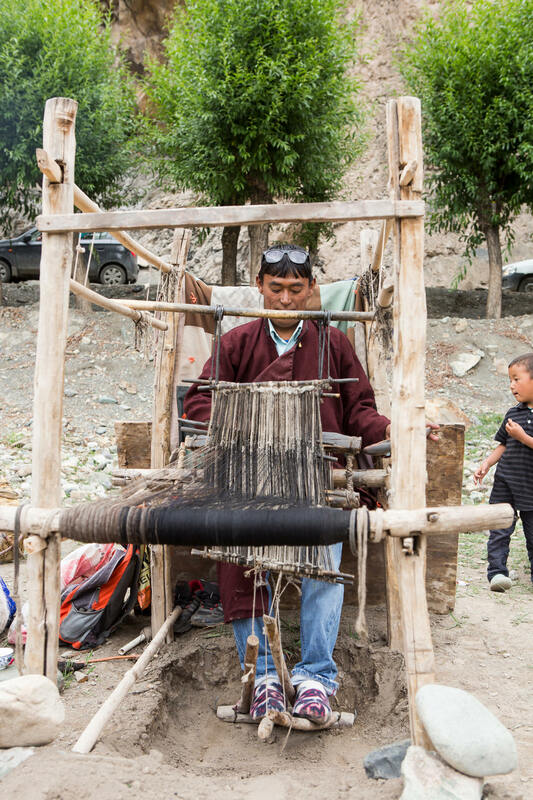 In between the 4th and 5th century, The Meeru village is approximately 45 km from leh city towards Manali . 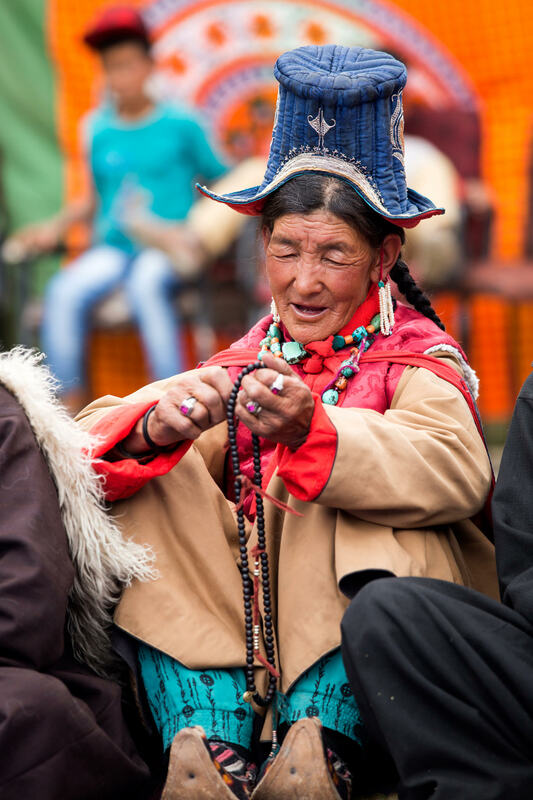 I had the good fortune of spending some time with the lovely people to observe their lifestyle , food and participate in their cultural activities. 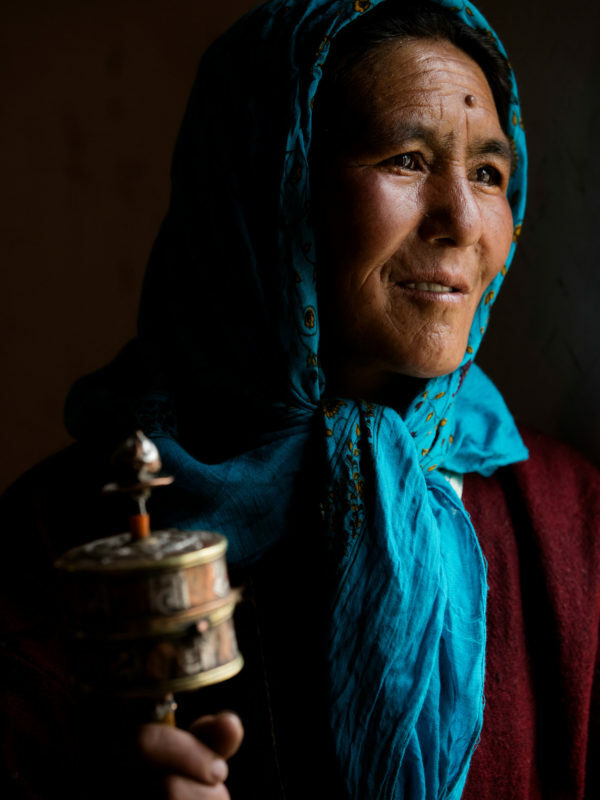 The pictures are a highlight of the beautiful people of Meeru village.